The next big thing in mobile chipsets, Qualcomm’s Snapdragon 800 system-on-a-chip (SoC), is set to enter mass production in May, according to a senior product manager. The company was showing off its newest chipset on development devices, indicating the advantages, both in speed and thermal efficiency, over the current high-end Snapdragon 600. While the Snapdragon 800 is built using the same 28nm manufacturing process as its predecessor, there are a number of improvements to its Krait core, in addition to boosting clock speeds to 2.3Ghz. 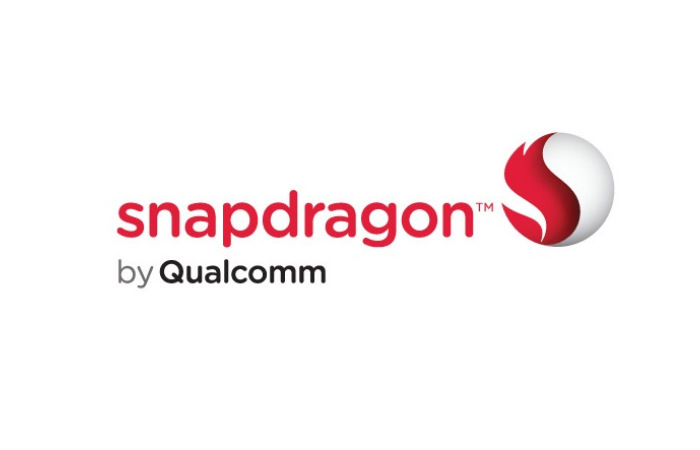 The Snapdragon 800 will include four Krait 400 cores, each operating asynchronously to ensure optimal battery life; all but one can be disabled on an as-needed basis depending on processing workload. The new chip boasts improved memory bandwidth and a faster Adreno 330 graphics processor, which is up to 50% faster than the current-gen Adreno 320, though it’s unknown whether those gains come from architecture improvements or just higher clock speeds. With an integrated baseband boasting LTE speeds up to 150Mbps, 802.11ac WiFi and USB 3.0, it boasts substantial IO improvements as well. The Snapdragon 800 will likely debut in tablets first, but will come to Android smartphones by end of the year or early 2014. More information about the chip and its OEM partners will be released in June, says Qualcomm, though you only have to look at the current swath of Android devices, from Samsung to HTC to LG, to ascertain the inevitable success of the Snapdragon 800. Qualcomm recently reported its Q2 earnings and found itself triumphantly in the black, boasting revenues above $6 billion and, incredibly, profits above $2 billion.